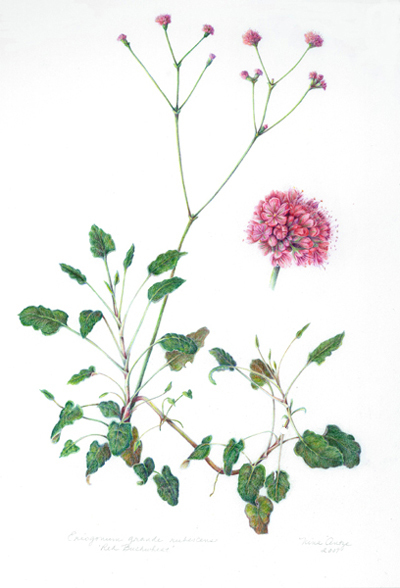 Nina Antze is a botanical artist and quiltmaker living in Sonoma County. 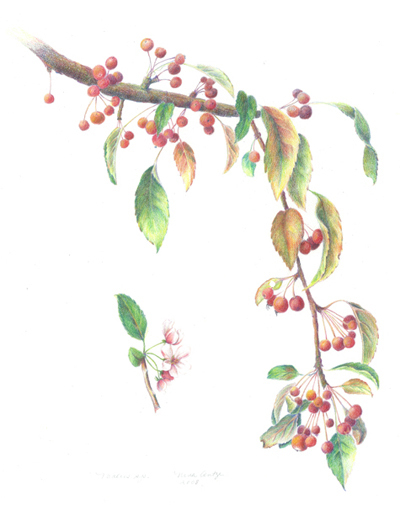 She has a degree in Fine Art from San Francisco State University and has a Certificate in Botanical Illustration from the New York Botanical Gardens. Her quilts have won numerous awards and her botanical paintings have been exhibited in New York and at Huntington Library and Filoli Gardens. She teaches Drawing Nature classes at the El Dorado Nature Center in Long Beach and at the Sebastopol Center for the Arts and Santa Rosa Junior College. She is also the developer of PCQuilt, Design Software for Quiltmakers. She works in colored pencil, graphite, watercolor and fabric.